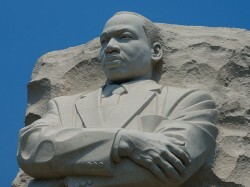 Martin Luther King, Jr. Day is a United States federal holiday, marking the birthday of Rev. Dr. Martin Luther King, Jr. The day is observed each year on the third Monday of January, which is around the time of Martin Luther King’s actual birthday, January 15. The floating holiday is similar to holidays set under the Uniform Monday Holiday Act, though the act predated the establishment of Martin Luther King, Jr. Day by 15 years. King was the chief spokesman for nonviolent activism in the civil rights movement, which successfully protested racial discrimination in federal and state law. At first, some states resisted observing the holiday as such, giving it alternative names or combining it with other holidays. 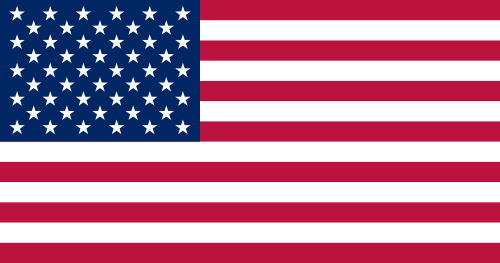 The day was officially observed in all 50 states for the first time in the year 2000.